You’ll find your personal referral code and the send invitations options in the “My Account” section. These can then be shared or emailed to your friends – get permission first if you’re using their email address. Once they’ve signed up and placed their first order you’ll receive 5,000 beauty points. You can check the status of your referrals in the “My Referrals” section of your account. Follow the link attached to the code or email to get to the Zest website. Now create your account and place your first order. 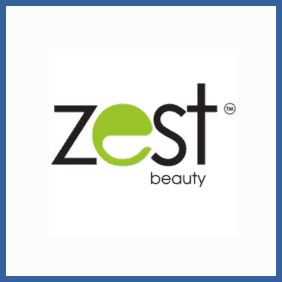 If you’re a fan or customer of professional beauty brand specialists Zest you can refer your friends and, once they’ve signed up and placed an order, you’ll unlock 5,000 beauty points worth £5. There’s no limit to the number of people you can invite but to get the bonus they must be new customers and not share your billing address.